If zombie brains, blood & guts, and monster mashing just isn’t your thing, then this post’s for you. Have yourself a classy Halloween this year that’s full on style (minus all the blood, sweat, and tears). 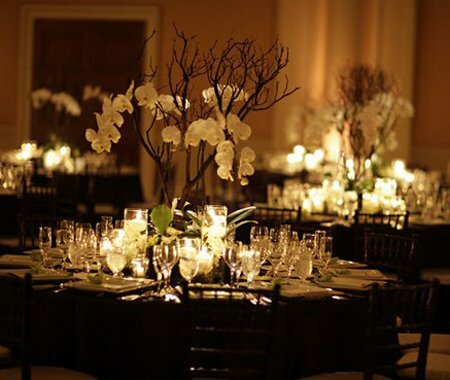 Simple is best when it comes to an elegant Halloween color scheme. We like using black as the base color and then adding a pop of color like red, orange, gold, silver, or blue. 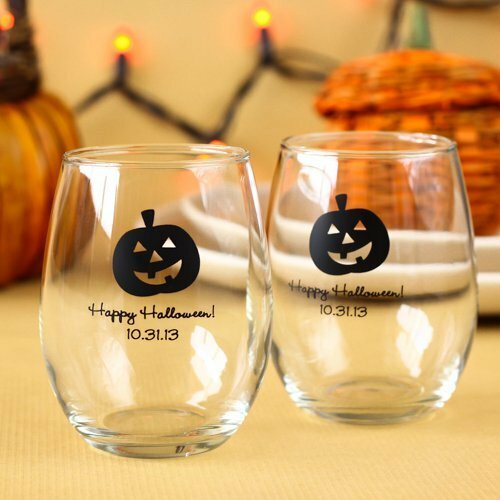 This way, everything will coordinate beautifully for a classy finish without losing that Halloween feel. 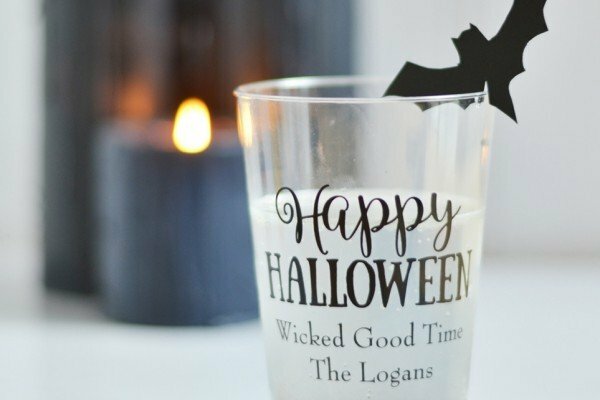 Choose themes that focus on Halloween the holiday rather than zombie/monster/ghouls. 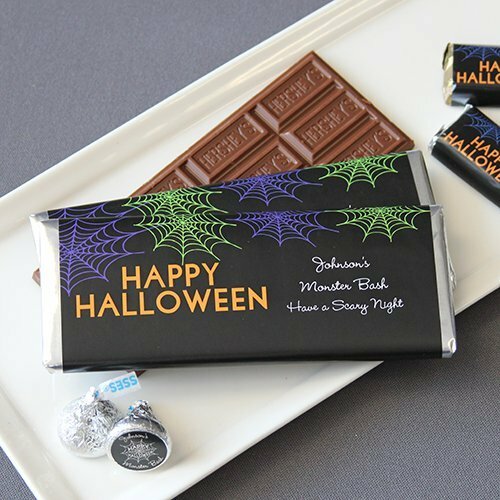 Our Halloween collection is an easy an elegant option. Skip the grenadine “blood” and brain mold Jell-O if you’re aim is to be more upscale this Halloween. 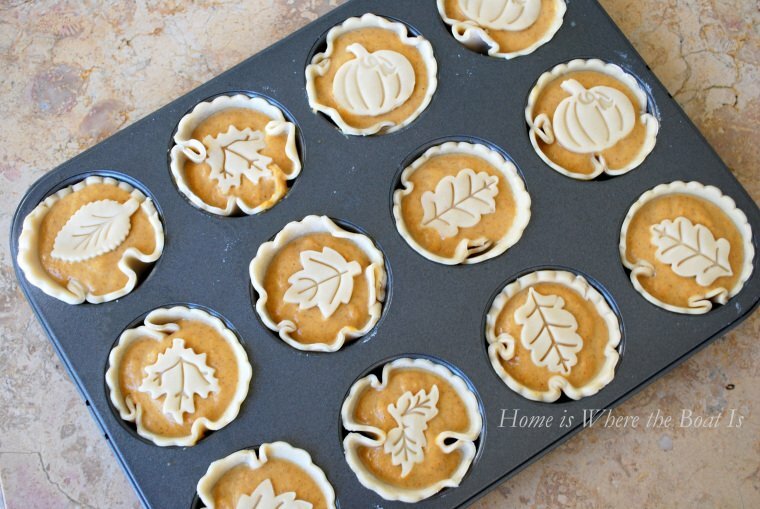 Instead, opt for elegant dishes that are seasonally based like mini pumpkin pies and apple glazed pork tenderloin. 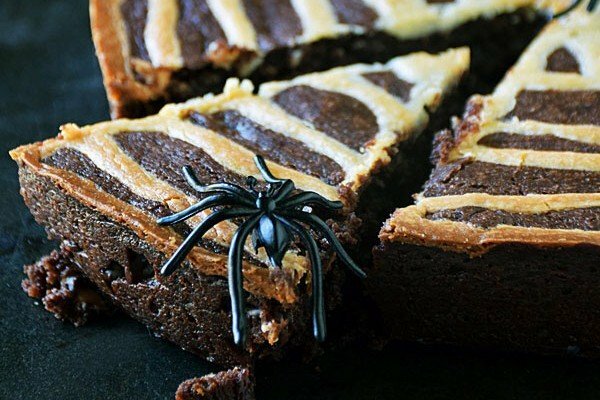 Because the fall theme is still at play, it’s perfectly in-line with Halloween. You can absolutely still engage in fun Halloween games and activities minus all the blood and gore. 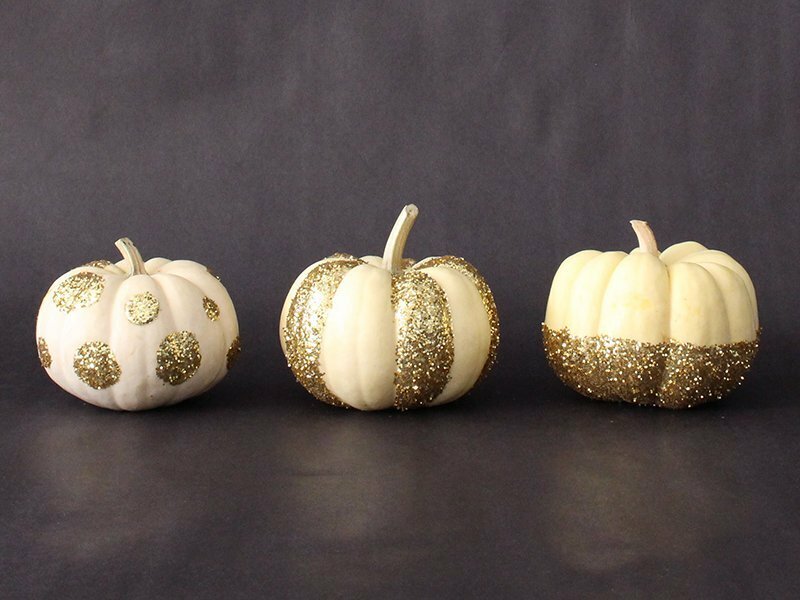 For example, if you’re not into carving pumpkins, try our DIY Glitter Pumpkin method for a gorgeous alternative. In regards to games, a fun game idea is to have guests guess the candy corns. Load up a fish bowl with candy corn (be sure to count how many you put in!) with blank cards nearby. Have guests submit their best guess and the closet guess wins a prize!